Welcome to The New Stack Context, a weekly podcast discussing the latest news around at-scale application development and management. 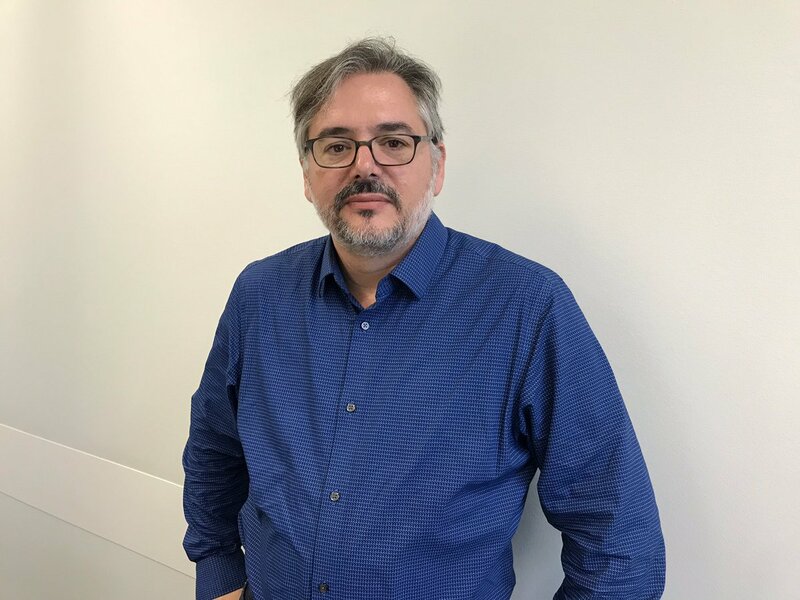 For this week’s episode, we discuss the latest developments in serverless computing, with Sebastien Goasguen who this month launched a new company, TriggerMesh, offering an event triggering cloud service for serverless workloads. Goasguen’s last company, Skippbox was acquired by Bitnami, where he subsequently became senior director of cloud technologies. We’re looking forward to hearing all about TriggerMesh. Also this week, we discuss the latest OpenStack Summit, held this week in Berlin. The OpenStack Foundation is expanding its scope to include other infrastructure technology, which no doubt will cause ripples in the open source ecosystem. TNS editorial director Libby Clark hosts this episode of Context, with the help of TNS founder Alex Williams and TNS managing editor Joab Jackson. Docker-Based Dynamic Tooling: A Frequently Overlooked Best Practice: Our quick transition from VMs to Docker images has overshadowed one big advantage of containers that is rarely mentioned: The benefit to developers and operations when using containers in the Continuous Integration (CI) process in the form of dynamic tooling. Who Is in Charge of Developing a DevOps Culture? : Want to understand the cultural barriers to your DevOps transformation? It often helps to have an outside perspective. The New Stack talked with two consultants who are brought in once a company’s C-levels starts to realize that they aren’t moving as fast as they would like to. Managing State in Serverless: For Confluent product manager Gwen Shapira, serverless technologies, as they are used by developers, are like a fixie bike. “Hipsters love these bikes because they are simple, but then you hit a hill and you understand why you need gears,” Shapira says. Here are some of her tips, from the Serverless Days NYC conference, for creating a more road-worthy serverless deployment. OpenStack Foundation Expands into Open Infrastructure: The OpenStack Foundation is extending beyond its core mission of providing support for the OpenStack private cloud software, with the aim of fostering the growth of open infrastructure software, a scope that would include not only OpenStack itself but integrations with, and perhaps even the creation of, other open source infrastructure projects. 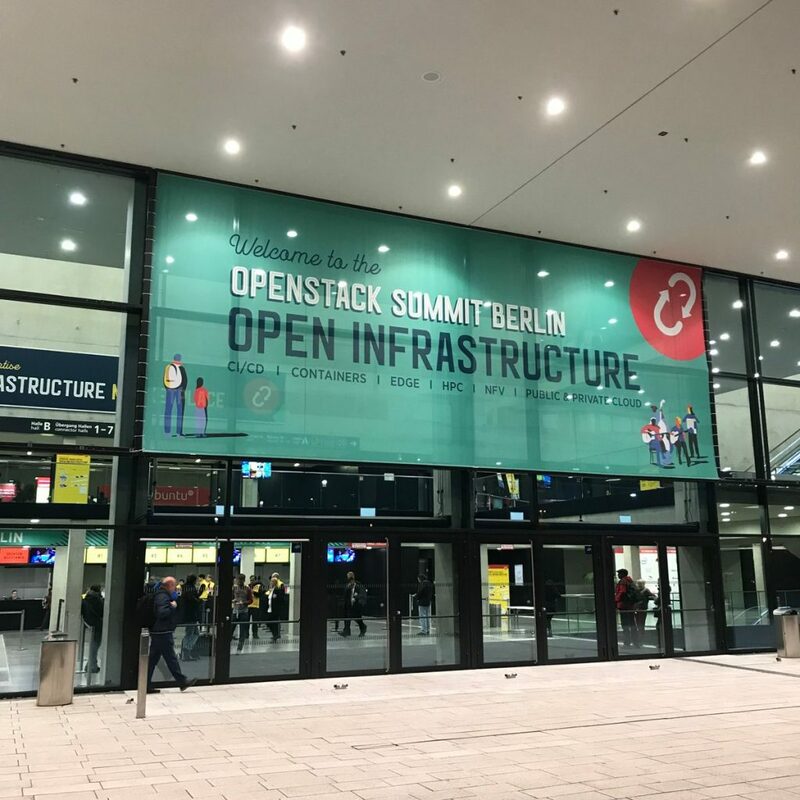 All The 🔥Hot🔥 Infra Tech at OpenStack Summit Berlin: Though the weather was a bit nippy in Berlin this week, the latest OpenStack Summit that was held here seemed to spark a lot of enthusiasm over the new and emerging technologies around the open source private cloud software. The New Stack’s Guide to Serverless Technologies: Our latest ebook, featuring Sebastien Goasguen as technical editor, helps practitioners and business managers place the pros and cons of serverless into perspective by providing original research, context and insight around this quickly evolving technology. Canonical head Mark Shuttleworth believes that no OpenStack distribution (including his own) should take no more than 1 week to install by two people. OpenStack Summit Berlin. 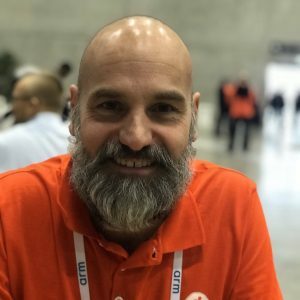 At OpenStack Summit in Berlin this week, Red Hat’s Nick Bichet made the case for cutting the OpenStack release cycle from 6 months to 3 months. 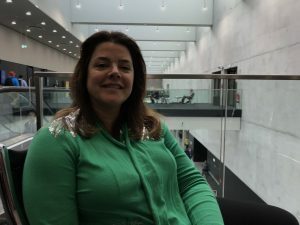 One advantage of SUSE’s Ceph-based SUSE Enterprise Storage software, explained SUSE’s Terri Schlosser at OpenStack Summit Berlin, is that you pay by the server, not by the number of hard drives you pack into a server. The OpenStack Foundation and Red Hat are sponsors of The New Stack.